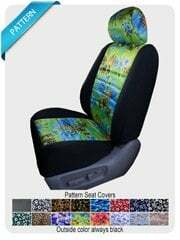 Enhance your front seat covers with graphics by Autographz!!! 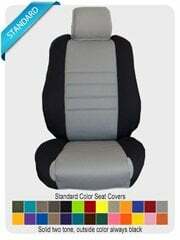 Available in 22 colors to contrast with our seat cover colors. Choose from hundreds of graphic styles. 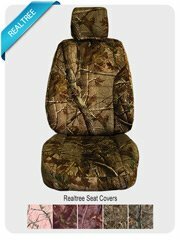 Click here or on the catalog cover below to view our graphics catalog. 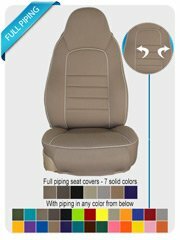 Wet Okole graphics are applied to front seat(s) only and include 2 graphics on every order. 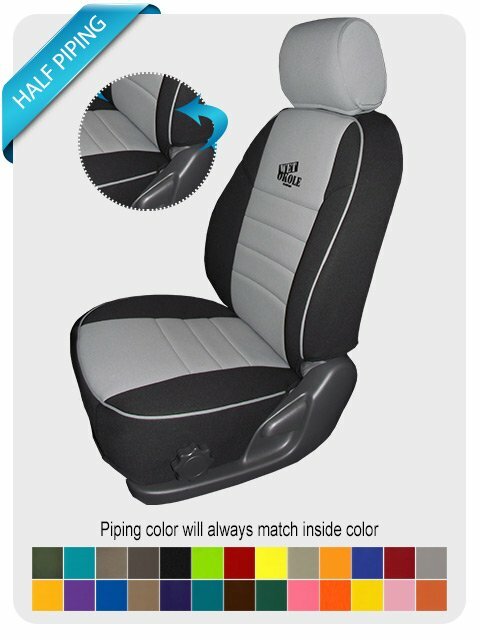 These graphics are available during the ordering process of your seat covers.